Project Graduation Garage sale will be held on April 13th from 8:00 - 3:00 at Keller High School parking lot in front of the tennis courts. All proceeds from this garage sale will directly benefit Project Graduation. 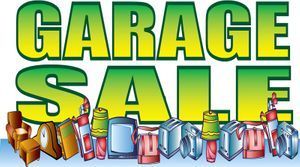 For this garage sale to be a success, we need volunteers to help load our items from the storage unit to the school the evening of April 12, set up for the sale on the 13th and work the sale. We also need tables and clothing racks. 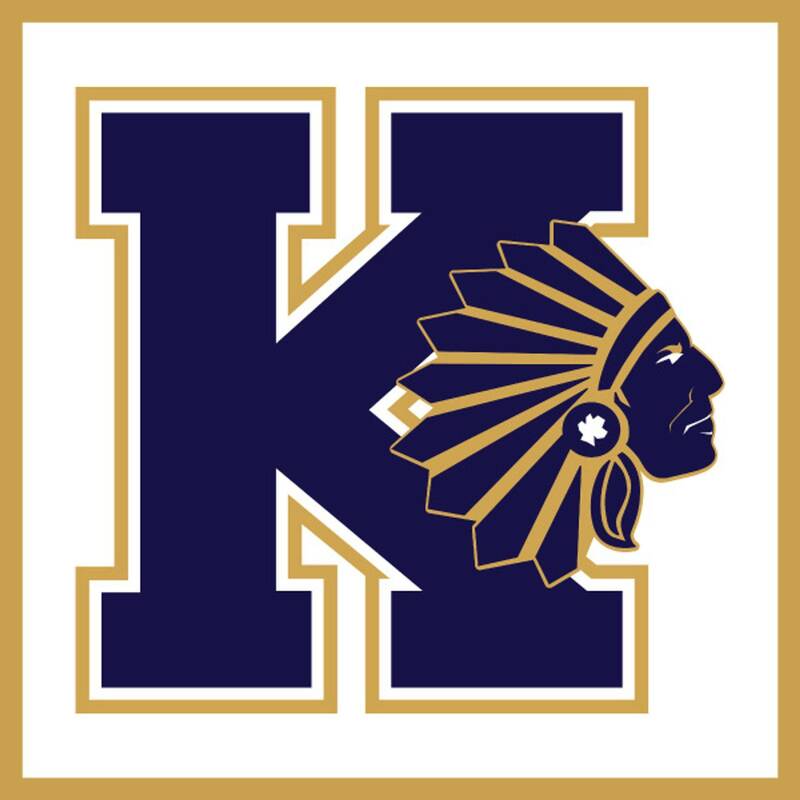 Ideally, we would love to find large trucks that lock so we can move the items to the Keller High School parking lot the evening of April 12 and leave them overnight to begin unloading the morning of April 13. Sign up to Volunteer on April 12 and/or April 13. This is a great opportunity for your student to earn Green Cord hours!!! Please contact Christine Lowe at [email protected] with questions or donations. Thank you!